Are you passionate about teaching others how to eat healthy food? Would you like to have an easy and profitable way to reach your ideal clients and build your business? A cooking certification course that goes far beyond the popular done-for-you programs. This is more like a business-in-a-box that will give you the tools and the backing that you need to jump-start your wellness-related business. 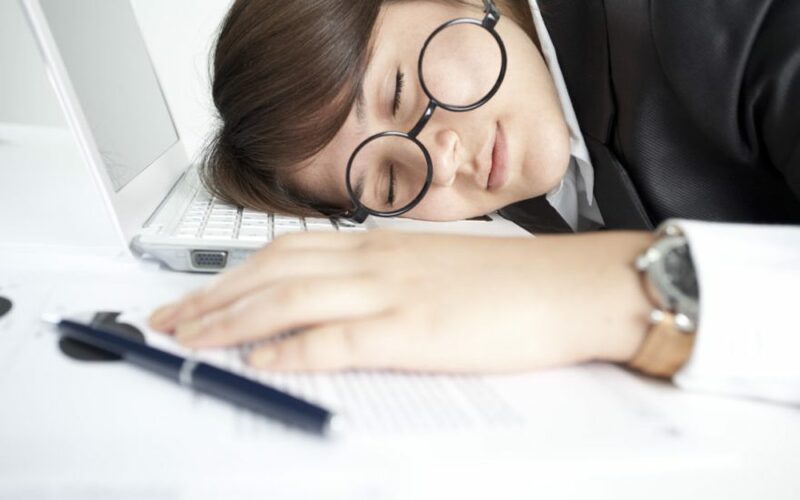 We feel your pain when it comes to creating the business that you dream of. 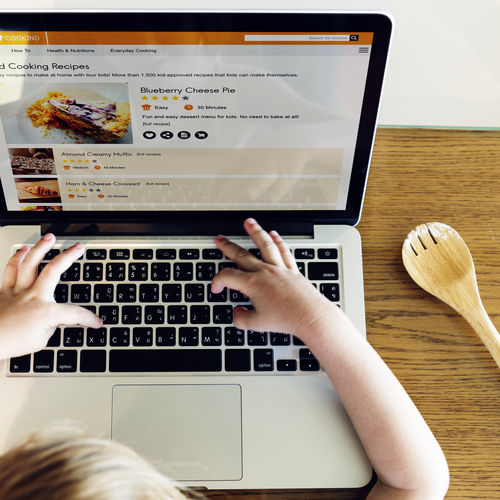 We love learning, but we do not believe that more food education and recipes are going to get you any closer to your goal of building a successful coaching practice, although you get that too! You already have the knowledge and passion that you need. What is missing is a system with tools and an incredible team of “insiders” to get you making money. A comprehensive program offering both the cooking as well as the business skills that you need to build your business and finally boost your client base. This is more like a business-in-a-box that will give you templates, tools, coaching and the backing that you need to jump-start your wellness related business. Do you ever wonder what the missing piece is? Do you find yourself giving advice all day long, yet when you look at your bank account you often wonder why the numbers are not matching your passion? We can tell you the reason; you need a SYSTEM! No successful business functions without structure. It will be your lifeline to sanity. No more testing, experimenting and hoping things will work. This is the system to get you going on your path to building a thriving business. Giving you the confidence that you need to be able to reach out to your contacts and sign them up for classes. There is no overthinking. The system is here and ready for you to take charge of your business growth. We believe in SIMPLICITY! We help you create the necessary steps to build your business from the ground up. Think of it like the rungs of a ladder, you don’t start at the top, you climb from the ground up. Teach an organized and delicious cooking class packed with health tips, making you an instant expert. Learn how to engage your participants and sign them up as a client. Present cooking class lunch and learns. Sell your new detox program. Keep an efficient and organized back office. How to pack light and efficient for your classes and how to upsell programs and book more classes. Plus…you will be getting your own book writing template to help get a cookbook done! Did you graduate from a nutrition school or some other training and now feel like you don’t know where to start. I too had those days. I knew I wanted it but I would start going in circles… only when I got with other successful like minded people did it all start to come together for me…and I made the decision to succeed. You have to do this work like you are training for a sporting event. It takes discipline and the right equipment. The first question you have to ask yourself is do you want it, really want it? If so, then ask yourself if it is a hobby or a career. There is absolutely nothing wrong with having a hobby as a business but if you are trying to create a significant income then the choice clearly has to be that you want it to be a career. Let’s get to work together! For now I can be your manager until you get on your feet, have the tools and then you become the boss of your own business. Ready to change your career and start making money doing something you absolutely love? Your virtual classroom begins NOW! Support when you need it the most! We are not meant to work alone. Teamwork attitude from the most amazing PRIVATE FACEBOOK group with like minded health advocates supporting you every step of the way. Ability to be entered into our searchable data bank of instructors. Places you on Google map to get discovered for cooking jobs in your area and/or online. Lifetime Access! Repeat any class or all, receive updates, access to guest presentations and their special offers, and most importantly stay connected to the team. I have training in Functional Diagnostic Nutrition and was looking for a way to incorporate my FDN training with my love for cooking/health advocate. 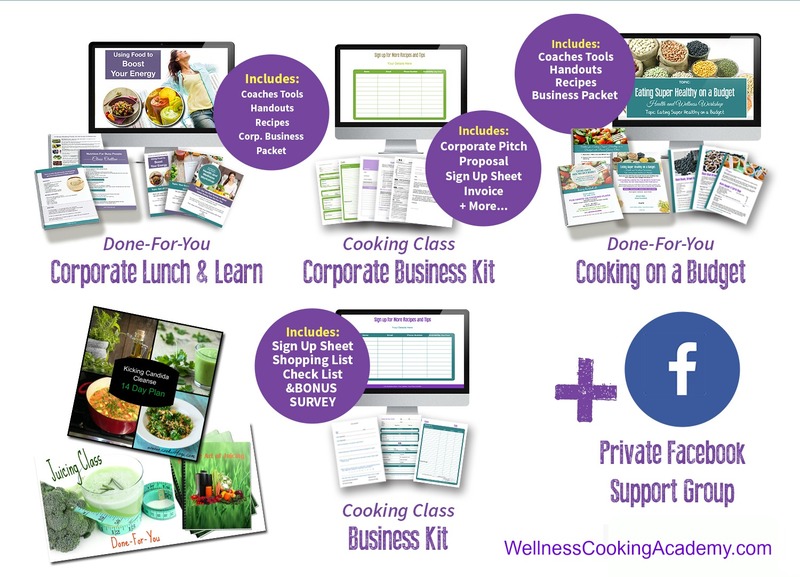 After researching many programs, a friend introduced me to Wellness Cooking Academy. It has, by far, surpassed my expectations. Each module is throughly thought out and each ‘done for you’ kit eliminates the hours of wasted time trying to figure out a plan of action. It allows you to plug in ‘your brand’ and go out with confidence in whichever path you choose. Sherri is so kind, thoughtful, passionate about coaching and cares about each of as individuals, not only as a group. 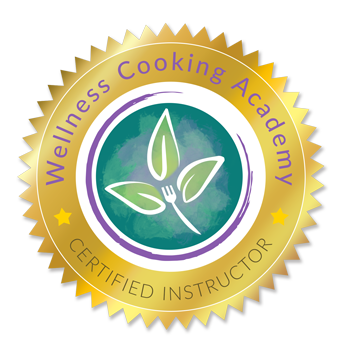 Wellness Cooking Academy has helped me gain confidence in myself and gave me the tools I needed to succeed. This past year I graduated from a renowned health coaching program that left me inspired, excited, and knowledgeable, but also unprepared for my new career. I was filled with anxiety on where to begin and feared if I have what it takes. Thankfully, I found just what I needed in the Wellness Cooking Academy. I was I spoon-fed every step of the way, leaving me feeling confident and fully prepared for the next steps to creating programs that will make a difference in the world and also make money. I have everything I need from step-by-step instructions on hosting successful cooking classes to flyers, pamphlets, recipe book templates, and handouts already done for me! It is literally all at my fingertips. The support and brainstorming ideas that come from Sherri, the amazing dynamic group of guest speakers, and all my fellow classmates was invaluable. I will graduate from WCA feeling confident, prepared, and ready to rock my business! So very thankful. My passion has always been cooking and learning to prepare Healthy Food. I had attended the Institute of Integrative Nutrition in 2015, but found myself struggling after graduation. Trying to figure out exactly which direction to take my career was overwhelming. I met Sherri and was very impressed with her coaching. I was among the fortunate ones to be in the Pilot Program for the Wellness Cooking Academy. Now, I am in the process of setting up my classes and web site with much more confidence and knowing I have a Support system in place. I did not have to do all the research on how to setup cooking classes and everything that goes with running a successful class. It was all done for me on templates. Sherri gave us an actual road map! Kudos to Sherri for such a brilliant idea. Welcome, Layout, Goal Setting, Getting Clear on Your Intention, What to Expect in the Course, and Creating a GPS Redline Through your Roadmap to Success. Your must have tool list, How to purchase knives, Basic knife skills, Basic Culinary Terms necessary for your cooking classes, Measurement info, Recipe Time Management, and common food allergens. Plus…5 Chef Tips to Teach a Successful Class. Cooking tips to make classes run smoother, packing tips and supply lists, shopping tips to save money, …and organizing your back office with necessary paper work, cooking class attendee surveys, email sign up lists, All inclusive class at a glance worksheet, and a shopping list with net income formula. Legal tips, food handlers certification requirements, cottage laws, insurance information, disclaimers, food safety regulations, individual state regulations, 5 words to NEVER use. Learn the different types of classes, where to hold them and how much to charge. The number one starter class! Get more clients with this easy yet delicious class and/or educate your client base to get off the SAD, Standard American Diet and get on a fresh plant based diet which includes the number one missing ingredient from most people’s diets. Knowing what people want? How to sell and title classes, coaching tips, high mileage questions, and how to roll programs into each other. Creating your plan for success. Receive 2 more classes, to teach about Food as Energy, “The Art of Juicing” and “3 to 14 Day Detox” program and cooking class outline, coaching skills, and living food classes. Using Lunch and Learns to grow your business. These lunch and learn classes are the perfect professional corporate pitch to have them coming back again and again. 3 Done-for-You templates and corporate business packet which includes proposals and contracts. Teaching and working with kids to eat a rainbow, along with other tips to teaching classes for education or special occasions. Use this class to teach at schools, groups and even birthday parties. Master social media techniques to get working and promoting your programs with free offers using a step by step system. The world of social media can be so overwhelming and confusing, learn how to keep it simple. Strategies on how to create your signature talk, schedule more classes and get more clients. Your signature talk can open up a world of golden opportunities. How to up-sell and market at cooking classes, this is where the rubber hits the road and you begin creating your rinse and repeat system. Gaining CREDIBILITY, A book instantly makes you viewed as more of an expert. How to write a cookbook or motivational book to build your coaching practice. How to get it published and sell at your classes. This course is packed with every intricate piece of the puzzle that you need to grow a coaching practice. These 12 weeks are focused and fast moving, because we realize that life happens, you have the ability to repeat, review or ask for extra help at anytime you may need to. We believe in “NO COACH LEFT BEHIND”. 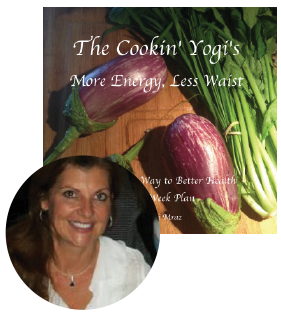 In case you do not know me, I am Sherri Mraz, owner and founder of the Cookin’ Yogi and the President and Founder of Wellness Cooking Academy. I am a health coach, author, realtor, business mentor and have been teaching cooking classes since 2008. I was even lucky enough to win a Best Plate Award in 2013. I established success in the healthy cooking education field but learned how difficult it can be to build a business. It seemed like I was always struggling with either building my client list, keeping my costs down, creating recipes, creating programs. You name it… create, create, create… as if that was the answer. Believe me – it is not. You need to be working and staying focused. For those with busy schedules, managing a family and other full time job the Academy is a course with a business in a box plan. You will be up and running in record time. Once you join you will do a get started session with me, further coaching is available on a per needed basis, as well as a monthly mastermind. You will not be alone! I love teaching cooking classes! To me it is such a fun way to spread the message that, “Healthy begins in the kitchen.” Over the years I have gotten so busy with the demand for classes that I knew I needed to find a way to train others so that we could create a brigade of healthy cooking instructors. I hope you will join me, as I can’t wait to get to know you and help you build your career. Hi, I’m Lori Riddle. Owner and Founder of The FitFilled Life. Health and fitness have been apart of my life for as long as I can remember either as a fitness instructor, personal trainer or as a health coach. Along the way my desire to help others with their health and fitness journey has morphed into helping health coaches like you succeed. Not only am I a health coach, but I also have over 20 years’ experience in working in all things techy to run a successful business. I’m here to facilitate virtual assistance and coaching for business owners, like you, who struggle with getting the job done. I will show you how to manage your website, automate your emails, schedule your social media and whatever else it takes to create business systems that work efficiently. As a certified health coach with a love for technology, I feel like I have a unique perspective into the health coaching world! Together we will do whatever it takes to get your business up and running so you can concentrate on doing what you love doing most; COACHING. Upon completion of all 12 modules and passing Certification Exam you will receive your diploma naming you as a Certified Instructor. You will also receive a full digital image of our Seal to proudly display on your website, business cards, social media, advertising, etc. We have a team of experts who will show you how to market, brand, shop, pack and charge. You will identify which style classes you want to teach and follow the system to build your business. This system is designed for health coaches to build their businesses, however it is also for the health advocate who is not professionally trained. If you love spreading the word about how… HEALTHY BEGINS IN THE KITCHEN, then this training will work for you. It is designed to be a turn-key system. Monthly Mastermind (12 week subscription included) – Priceless! Private Facebook support group – Priceless! Total Value of the Program is over $10,000! Get into the streamlined business of your dreams. Because I work full time I haven’t had time for my nutrition and wellness business. Until now my lack of resources and tools have been my biggest weakness. Sherri’s class and teaching style is SO ORGANIZED and helpful!! It really has given me the tools and confidence to start taking the time that I do have to spend on my business and be more productive in order to start creating an income with my passion and get my way our of the rat race of corporate! 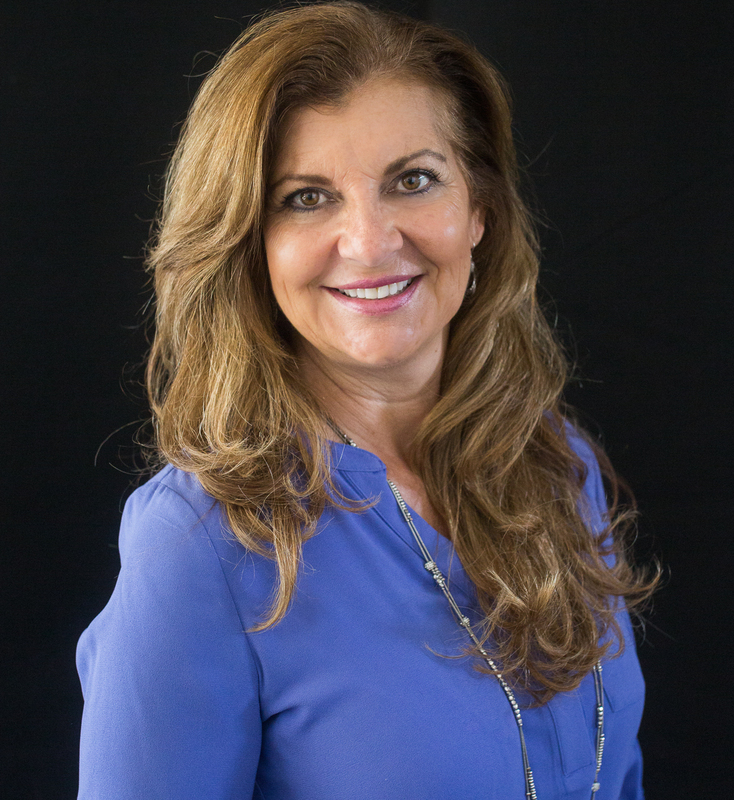 Sherri Mraz, has helped me in many ways: Her success system gave me the ability to focus on my demonstration and move forward from where I was previously stuck. She gave me excellent sample invitations with appealing graphics and words that build interest and excitement. I can now book my events and present with confidence. The minute I saw the Cooking Wellness Academy I knew I had to enroll. I had been struggling to find ways to scale my business in a way that incorporated healthy cooking workshops. Even though I’m a good home cook, and my mom is a gourmet chef, I lacked the confidence that I could do this myself! I have taken quite a bit of Sherri’s sage advice by feeling my fear about all of this and doing it anyway! I truly believe this program will change me in many ways (already has) because I will be able to leverage my passion and skills and parlay that into helping even more people. Helping people succeed and live a healthy life gives me the utmost pleasure and satisfaction in my life and is what I was meant to do on this earth. This program creates another rung on that ladder for me which I am grateful for! I graduated from IIN in 2012 and felt that I was unable to really pin point where to put my energy. Hearing about the Wellness Cooking Academy wholeheartedly resonated with my beliefs and my journey in guiding people to a healthier lifestyle. Sherri’s ‘”road-map” narrowed down exactly how and where I knew I needed to go. I am completely re energized and have a new zest for the reinvention of how I am working with clients. Teaching cooking classes is something I have always wanted to dabble in, with the guidance from Sherri and the amazing team of guest speakers she has put together, I now have confidence that I can totally do this! THANK YOU SHERRI MRAZ!!! Before attending The Wellness Cooking Academy I felt overwhelmed by the amount of things that I still needed to accomplish after graduated from my nutrition school. Sherri helped me streamline my path to success and overcome the struggles I was facing. She guided me with done for you programs to get me in front of clients right away, helped me find my target audience, and answered any questions I had. Sherri’s course was the missing piece of the puzzle. This is exactly what you need when you feel like you don’t know how to just get started! 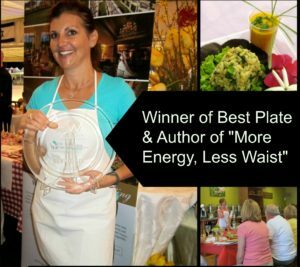 Why the Wellness Cooking Academy? Because every day we hear from health coaches who are stuck, confused or just fed up trying to build their businesses. We just received a call from a fellow coach who is a health coach, chef, caterer and has written a cookbook, (you would think she would be all set). She has been wanting to teach classes for years. She had a million questions on how to get started. “Where, how, when, how much to charge for classes for private? What do you do? demo, hands on?” She said she really needs to get started and needs more money. She is over-trained and under-working and under-earning. There is our theory again. She does not need more recipes (although you get that too), she needs tools and like minded people to support her and cheer her on (a team). Look at the lineup of guest expert teachers who will be sharing tips and advice with you! Lisa Fraley, JD, is an Attorney and Legal Coach® who helps entrepreneurs stop being legally naked so they can protect themselves, their businesses, and their brands. As a Holistic Lawyer®, she combines her 20 years of legal knowledge with her unique spiritual bent by aligning 7 key legal steps with the 7 chakras to help entrepreneurs get legally covered – with a lot of Legal Love™. The Wellness Cooking Academy is a perfect training opportunity and natural fit for those interested in offering cooking classes through corporate Lunch and Learns. 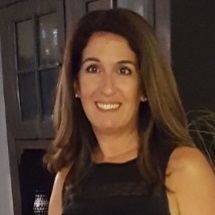 As a KWC Inc. Certified Workplace Wellness Ambassador, Sherri has both the training and working knowledge of creating customized Lunch and Learns and campaigns to meet employers’ needs and interests. By certifying through her Cooking Academy Program you will be well-positioned to deliver engaging and in-demand cooking classes to clients of all sectors. 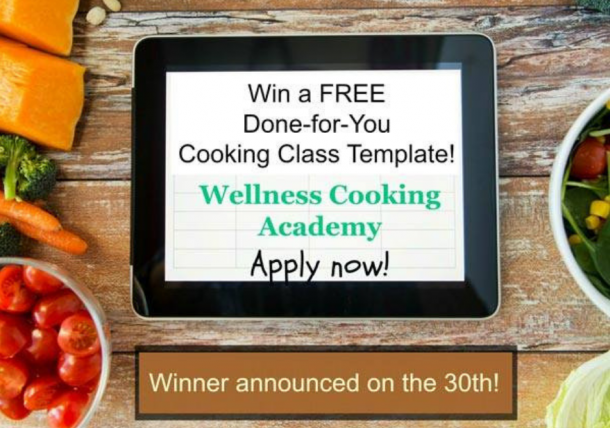 “The Wellness Cooking Academy is an incredible opportunity for coaches that are looking to create a sustainable business that perfectly fits into their health coaching work. 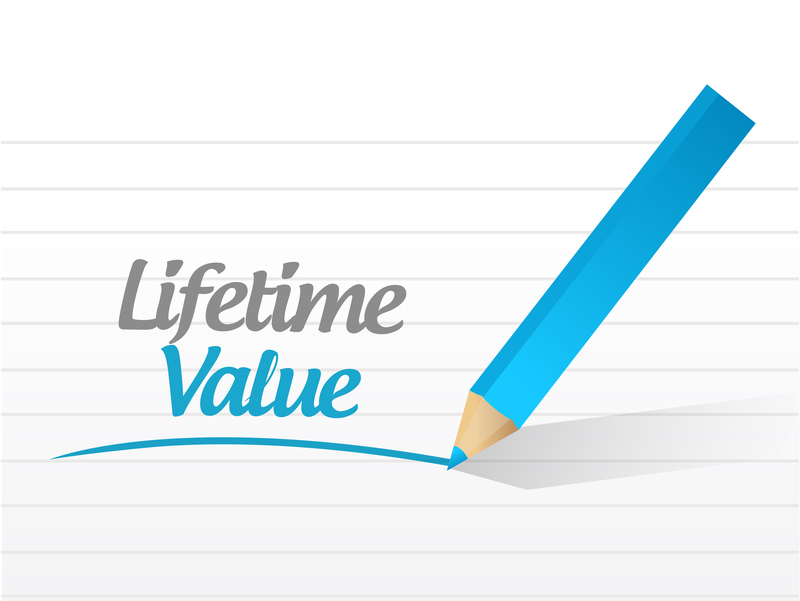 This is such a powerful way to get in front of potential clients on an ongoing basis while giving them massive value they can apply into their daily lives. And to have this all created for you by an expert in the field — priceless! I have been a professional chef for over 30 years. I specialize in teaching culinary to new, up and coming chefs. Nutrition and diets are areas I find fascinating. You have to take care of the inside as much as you need to care for the outside. Imagine an online course where you actually work as a team and brainstorm in our monthly mastermind. The power of collective thoughts and energy to encourage you and help you move forward. No man (woman) is an island, we are not meant to go it alone. Have you ever bought a Done-for-You Program and gotten stuck? You thought it looked so beautiful but now wonder what the heck do I do with it?! This is 12 weeks of coaching you through it. We give you 10 Done-for-You programs and a template to write your own cookbook! And, if you already own other programs, they work with this system too. You just plug and play and then rinse and repeat. Virtual Classroom Sessions Going on Now! resources, confidence and clarity than you started with. I have hand picked the most generous instructors I could find, that will give you their knowledge and their time. Plus, we have tons of free gifts and bonuses that are not even mentioned here! This will be the best decision you will make to grow your business. If you have any questions reach out to me at sherri@wellnesscookingacademy.com and we can schedule a chat. Can’t wait to jump in with you!